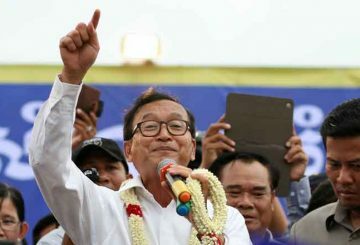 A senior CPP official condemns Rainsy for perceived prejudice against the Chinese. 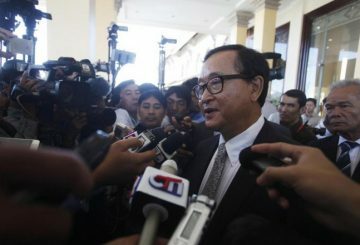 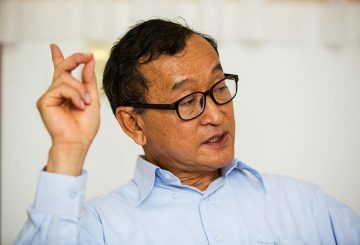 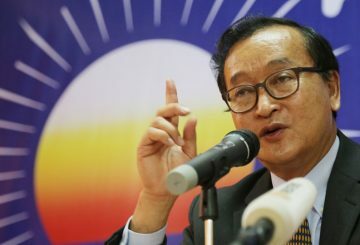 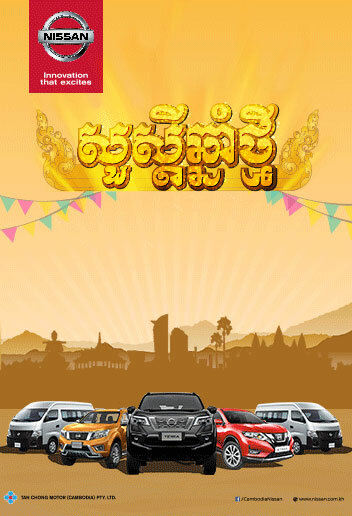 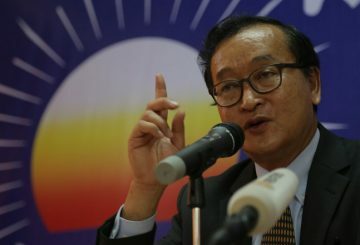 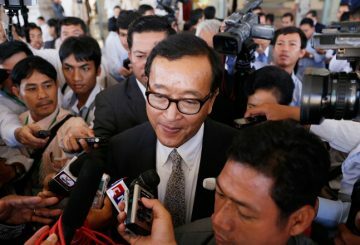 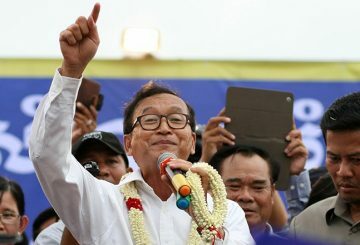 Government officials blasted former opposition leader Sam Rainsy for calling on Cambodians living overseas to return with him to a “liberate Cambodia” later this year. 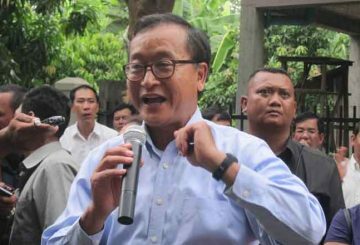 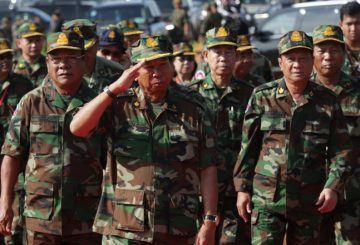 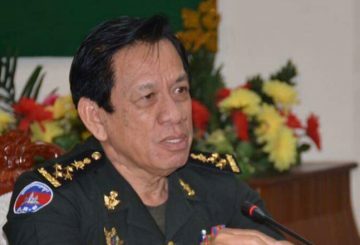 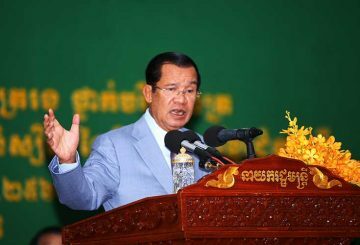 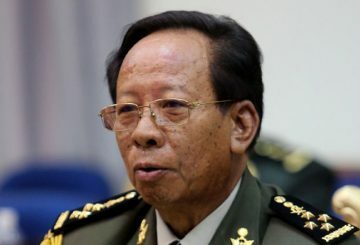 DefMin: heed not Rainsy’s rant! 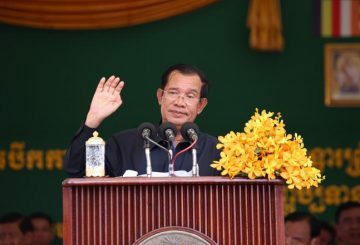 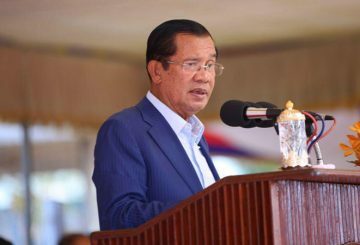 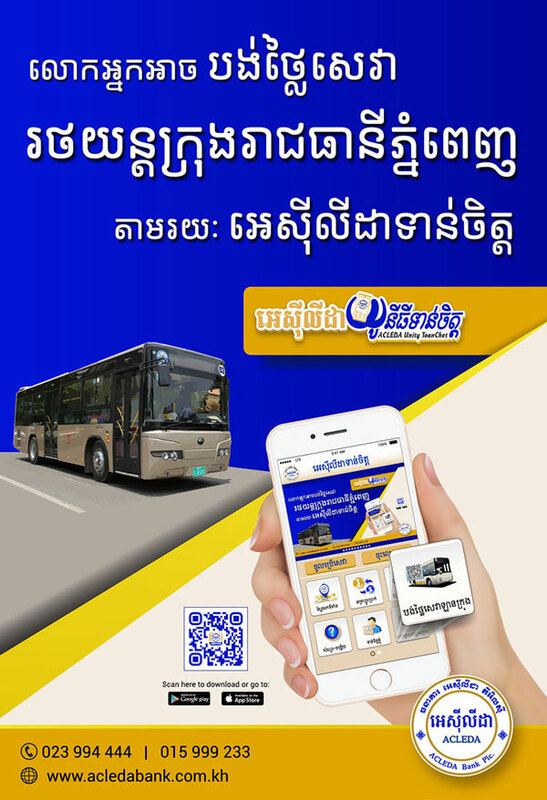 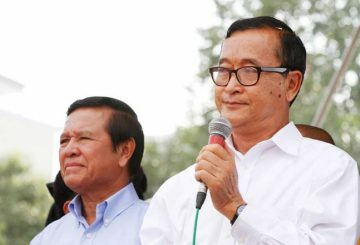 The Ministry of National Defense issued a statement asking Cambodians to pay no heed to former opposition leader Sam Rainsy’s urgent request, via Facebook on Friday Jan. 25, that the armed forces disobey the Prime Minister’s orders. 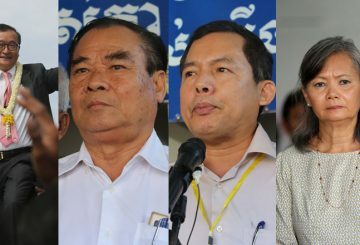 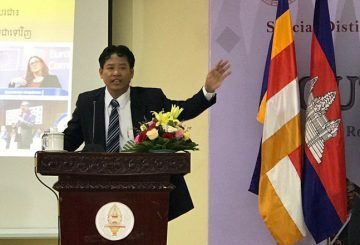 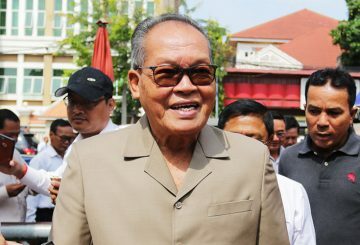 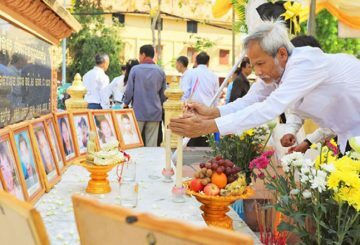 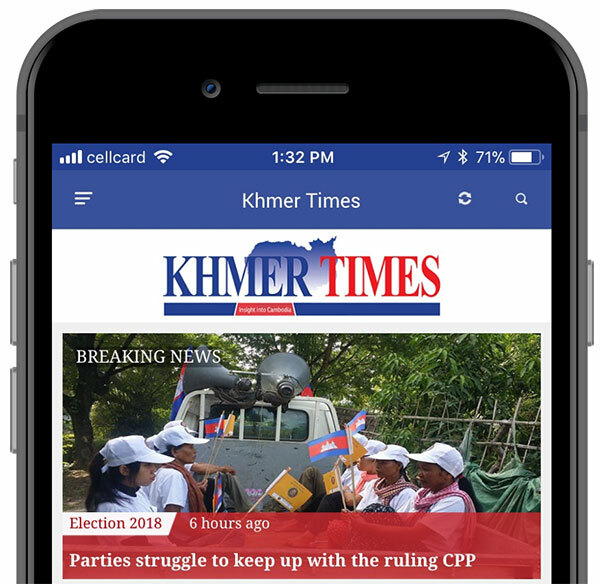 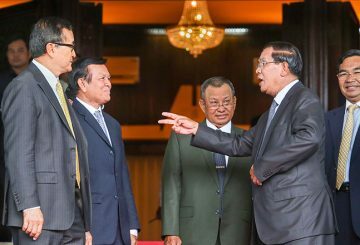 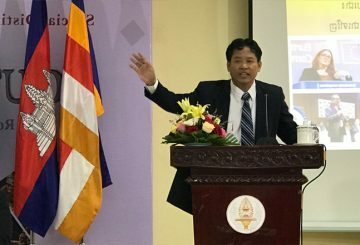 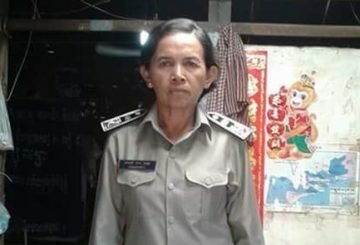 Despite the dissolution of the CNRP, many of its former commune councillors and chiefs who had their positions revoked are hopeful the party will return to the political arena. 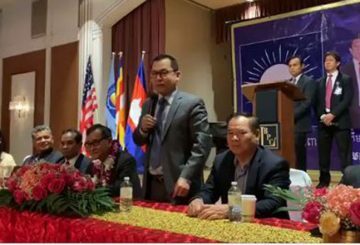 Supporters of the former opposition party open a two-week conference in the US. 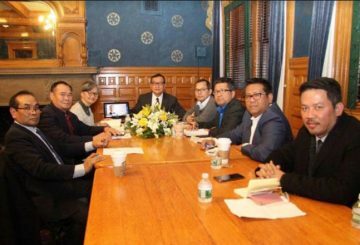 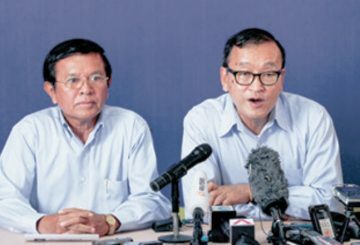 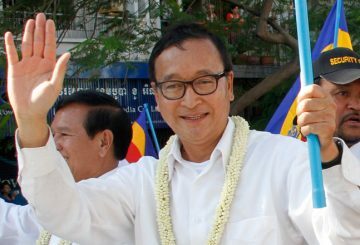 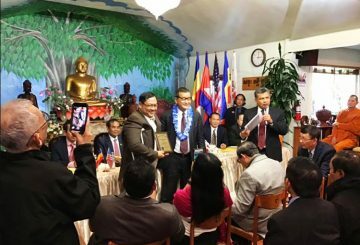 Kem Sokha’s supporters slam Rainsy for planning to host a CNRP meeting in the US.